Why limit yourself to basic boots? This fall, elevate your work ensembles as well as your fashion confidence with these elegant yet edgy ankle boots. 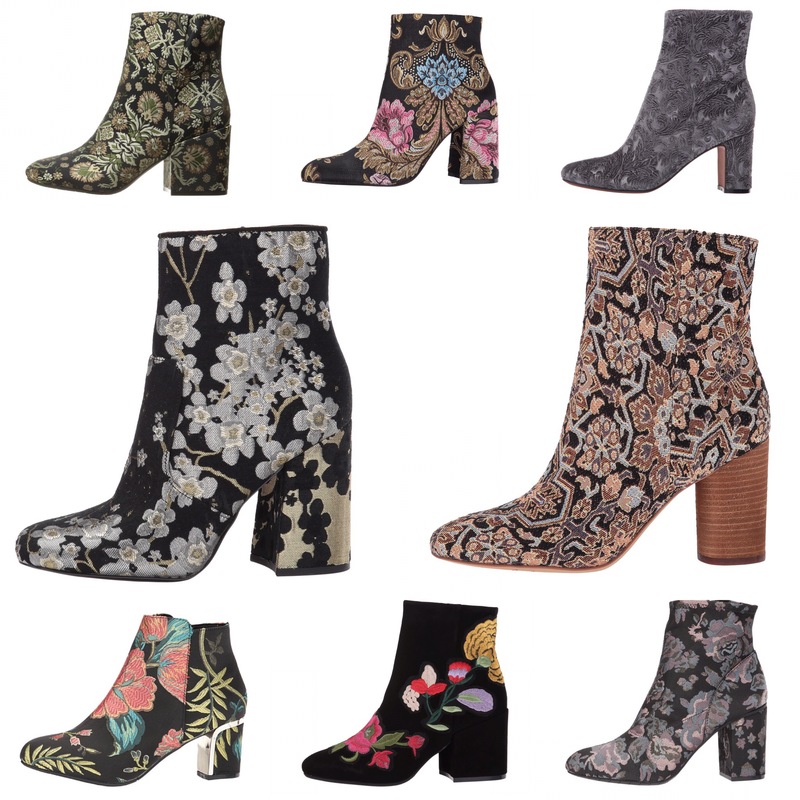 The floral embroidery and seasonal patterns are perfect for vibrant autumn. A wide chunky heel offers balance and comfort while easy slip-on is wonderful as you travel. My favorite pair? This one!